*Upon Arrival For Test Drive, Must Present Valid Drivers License. 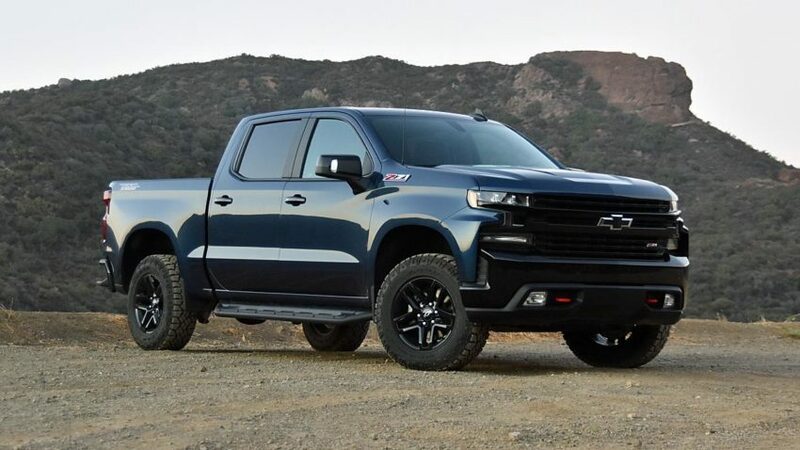 Must Complete Online Signup Form And Test Drive Any New Vehicle In Inventory At Simi Valley Chevrolet Before 04/30/2019 To Qualify. Limit To One Gift Card Per Household. See Dealer For Details.